One of the regular questions we get asked is how to begin a career in Marine Conservation, so here is a quick guide on how to become a Marine Biologist. That’s great! Being a marine biologist can be a very interesting and diverse career. It can however be very cold, wet and rather smelly at times! Marine biologists rarely end up swimming with dolphins or diving off the coasts of lovely warm countries for their career. The majority who find work will often spend time being cold, wet and seasick! Tasks can include measuring dead fish on a fishing boat or diving in dark and murky water whilst looking for very small organisms. On many days you may not even be based outdoors. A lot of marine biologists might spend time in a laboratory, sitting at a bench or computer learning about the life cycle of a rare marine worm! However, it is all fascinating and extremely rewarding. Often marine biologists are responsible for telling the public and school children about local species and habitats. Promoting conservation and encouraging change in the way we treat the environment are important roles for many marine biologists. If you are prepared to handle the smelly fish and freezing cold water, this may be the right career for you! Unfortunately however, there are thousands of others who also want to become marine biologists. Competition is high and therefore you need to do your best throughout school, college and university. Most jobs that students go on to do are in universities, marine laboratories or in education. Many positions are also within the charity sector, so you should expect the pay to be quite low. However it is a very rewarding path to take! Just don’t give up and enjoy the journey! Start by working as hard as you can to get the best GCSE results possible. The subjects you need are the Sciences (Biology, Chemistry and Physics), English and Maths. Other qualifications that would be helpful are I.T.C, Geography and Foreign languages. AS and A levels: Biology is the most important Science you need to take, with Chemistry being a close second. Maths, Geography, Computing or Psychology can also be useful subjects. Whatever you choose, at least two Sciences are recommended if you would like to go on to study Marine Biology. Access Course: City College Plymouth runs an Access to Higher Education course in Science, which is designed for mature students. BTEC/Applied Science: City College Plymouth also runs a BTEC Foundation Diploma in Applied Science, allowing students to gain UCAS points to put towards a university course. 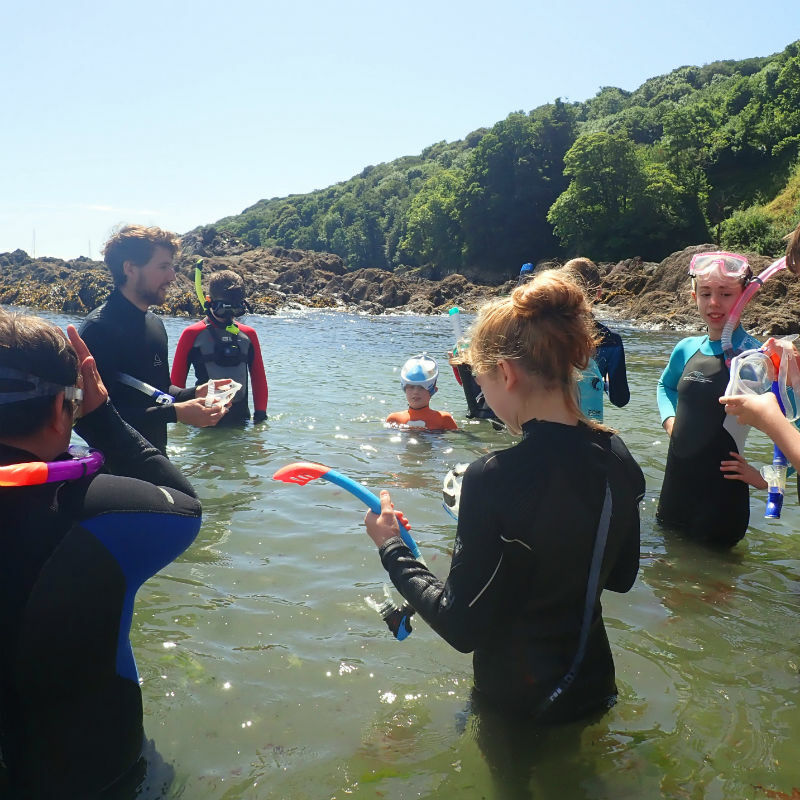 Extended Science: Plymouth University offers a BSc (Hons) Extended Science course, which will provide you with all the previous knowledge you need to enter into an undergraduate course in Marine Biology. You can go straight to university from school, but do not be afraid to take a gap year so that you can reflect on what career route you would like to take. If you are unsure whether Marine Biology is for you, you may want to consider doing another Science based course, such as Biological Sciences, Environmental Science or Ecology. This would enable you to think about your career route during the course, and to learn about fields of Marine Biology you might not have come across before. It will however still allow you to acquire skills which are completely transferable. This way, you would be able to focus more directly on Marine Biology in a Master’s course or research for a doctorate (Ph.D.). Whatever area of Marine Biology you want to enter after your time at university, a Science focused course is essential. Your school, college or local careers service should be able to help you find the right higher level institution for your needs. During your undergraduate degree, you may want to consider attending some Marine Biological conferences. These provide great opportunities for networking, meeting current researchers and finding out more about different routes you can take. Volunteering alongside your studies in an establishment which specialises in Marine Biology is also an excellent way to make your CV stand out when you leave university. 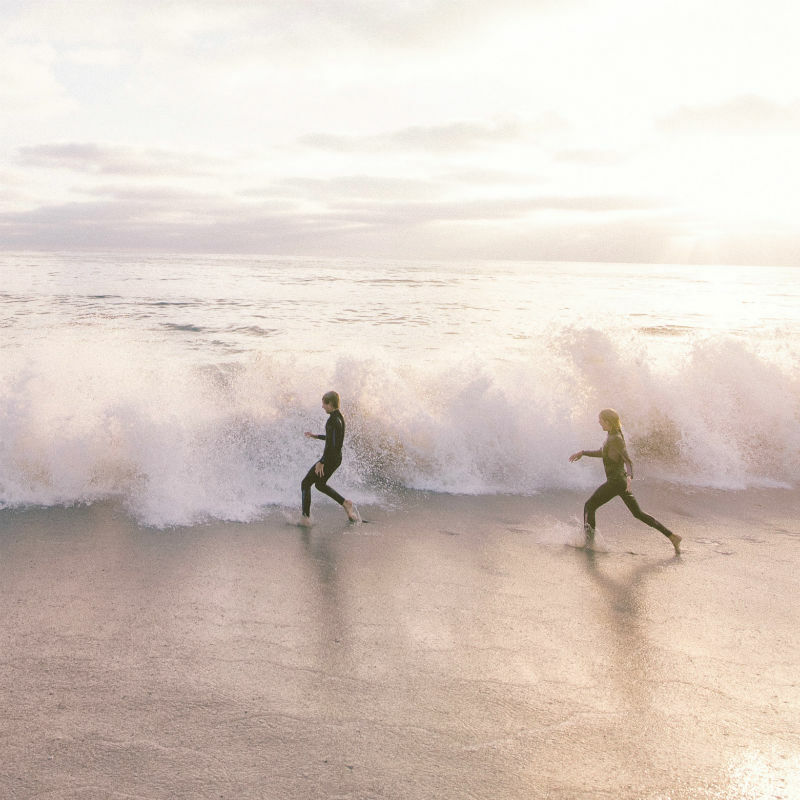 Getting involved in local beach cleans and rockpool rambles along the coast is great fun and allows you to acquire useful skills and knowledge. The National Marine Aquarium organise rockpooling sessions regularly at local beaches, as do the Marine Biological Association. 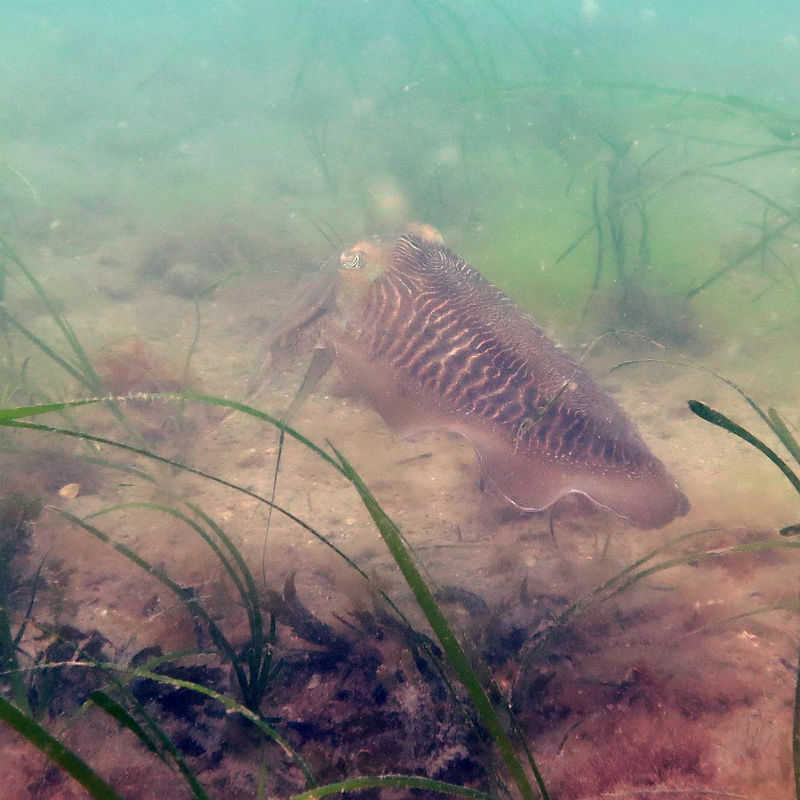 The Devon Wildlife Trust also run rockpooling sessions, which often take place at Wembury Marine Centre. If you are not local to Devon and Cornwall, you should be able to find some similar activities at your nearest coast. You can further your knowledge by joining the Marine Conservation Society, which will keep you up to date with interesting developments in the field of Marine Biology. You could also become a member of the Marine Biological Association. Consider completing some work experience or an internship in an institute that specialises in Marine Biology, such as a laboratory or university. 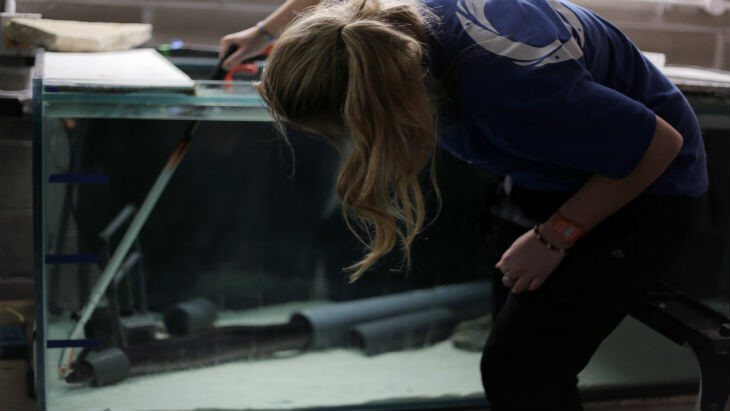 The National Marine Aquarium offer work experience opportunities in the Discovery and Learning Team, and you can gain experience in husbandry through carrying out an internship. Volunteering is extremely useful for broadening your experience in this field. It not only shows you have a passion for Marine Biology, but helps you to make contacts too. Many zoos and aquariums offer volunteering opportunities, including the National Marine Aquarium. You could even try volunteering abroad! It could also be helpful to learn boat-handling skills by joining a sailing club. Snorkelling around the coasts of the UK is also a brilliant way to explore the ocean. It can be just as exciting as any coral reef! Learn to dive! A popular first step to take is obtaining a PADI Open Water certificate. This is a great option if you would like to ‘test the water’ and decide whether diving is for you or not. You can even work your way up to achieve a PADI Dive Master certificate, which paid biologists often use to carry out their work around the world. Another route to take is to carry out HSE Professional Diving Training, which is offered by Plymouth University to those studying marine based courses. This allows you to gain the skills needed for commercial diving, and you can opt for Bronze, Silver, Gold or Platinum level. Just make sure you check the prerequisites first!